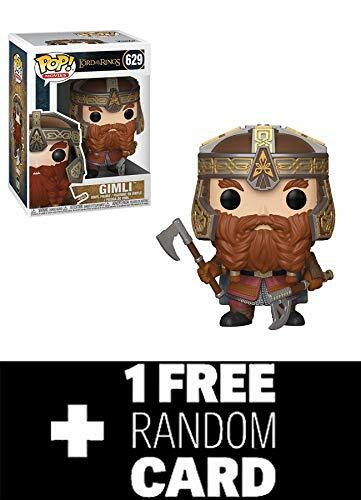 Bring home your favorite characters from Middle-earth! 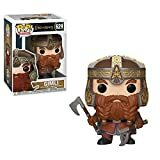 The Lord of the Rings Gimli Pop! 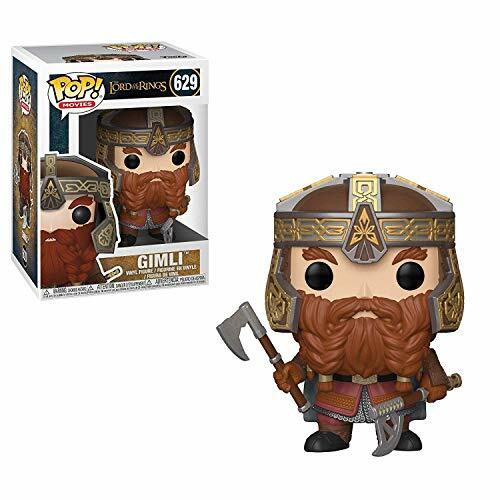 Vinyl Figure #629 steps right off the silver screen of Peter Jackson's The Lord of the Rings trilogy and into that familiar Funko format. Measures approximately 3 3/4-inches tall and comes packaged in a window display box. This bundle includes the main item and one randomly inserted trading card (may be inside the product packaging). There's a chance to receive a valuable rare card! If you return this item, the trading card must be returned.